Kerri was born and raised in Madison Wisconsin. She and her family of six reside in the Waunakee community. Kerri has over 10 years of experience in Real Estate. She specializes buyers, sellers, investment properties, new construction, is a certified home stager and holds her Military Relocation Professional certification. 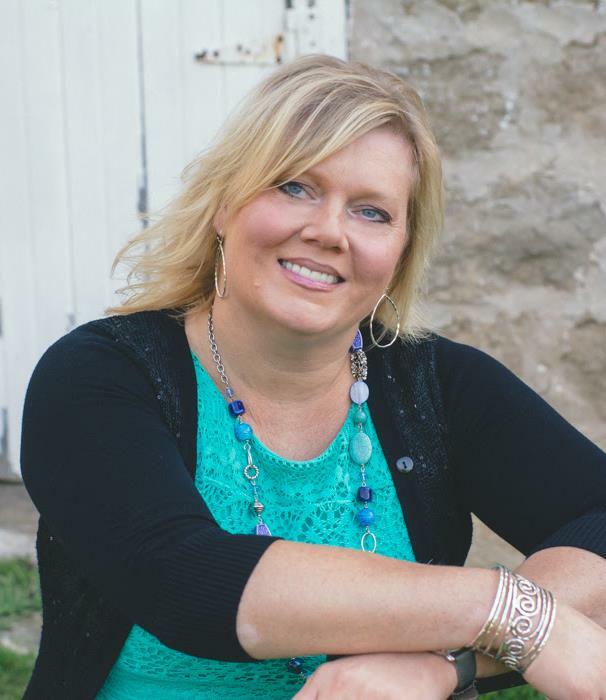 Her involvement in the community include; Wisconsin Realtor Association, Realtor Association of South Central Wisconsin, Waunakee/Deforest Chamber of Commerce and is involved extensively in the Waunakee School District as well as multiple networking groups throughout the Madison area.